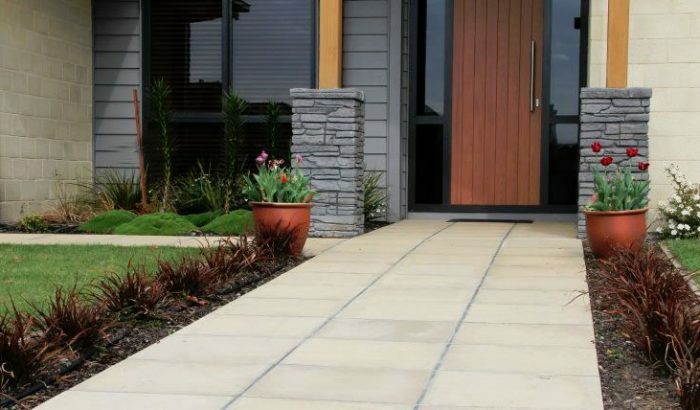 We have manufactured our high-quality pavers in Christchurch, NZ for over 30 years. We stock natural wet-cast concrete pavers, natural stone paving, polished concrete and bull nose paving. We are proud to stock the biggest and best range of products to enhance your garden and outdoor area. After more than 30 years in the business, Urban Paving are one of NZ’s leading landscape supplies experts. Apart from bespoke concrete pieces such as benchtops and furniture, we also manufacture premium-quality concrete troughs for our rural clients. 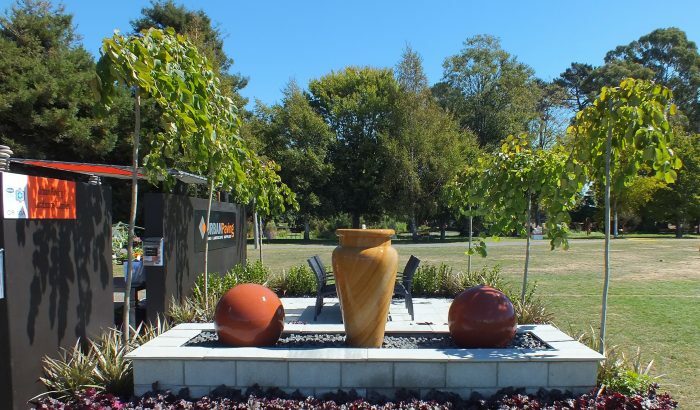 Whether you need general-purpose landscape supplies for your outdoor area at home or specialty landscaping supplies for the building industry; whether you’re after garden supplies for Christchurch or throughout New Zealand – Urban Paving in Christchurch is your first port of call. As the region’s leading landscaping supply destination we always upgrade our vast range to meet the demand of NZ’s latest outdoor trends. With Urban Paving there’s no more need for running around – we are your one-stop shop for landscaping supplies in New Zealand. Apart from hire trailers and a delivery service, our friendly staff will always assist you with making the right choices for your outdoor area. What’s more, we’re happy to send you free product samples and have a fantastic display area with heaps of ideas. If you’d like a boost of inspiration straight away, check out our landscape and garden supplies gallery, otherwise we’re looking forward to seeing you in our Christchurch yard. At Urban Paving you’ll find the country’s largest range of paving stones. With more than 30 years’ experience of manufacturing wet-cast concrete pavers, we stock paving in a wide variety of sizes, textures and colours. Garden supplies to transform your outdoor area into a true oasis, commercial landscape supplies, and 46 bins with a huge range of aggregate, coloured stones and sand – you’ll find this and much more at Urban Paving. At Urban Paving we’re experts in deluxe outdoor ranges. On top of your regular landscape and garden supplies we also offer natural stone tables made from Indian sandstone and beautiful garden urns. 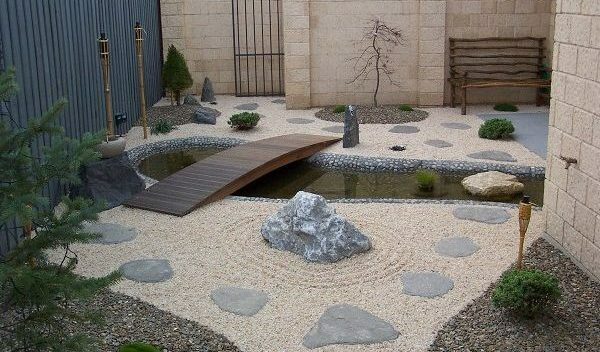 We don’t just have NZ’s largest range of wet-cast concrete pavers, we also make beautiful bespoke concrete pieces. Are you dreaming of a sleek concrete benchtop for your kitchen? Do you require a manufacturer of traffic bollards, signage or bus shelters? Would you like us to create your dream outdoor furniture, or even something as simple as a concrete dog bowl? Chances are, if you can think of it, we can make it. 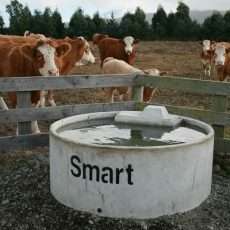 We now stock high-quality concrete feeding/water troughs in a range of shapes and sizes. 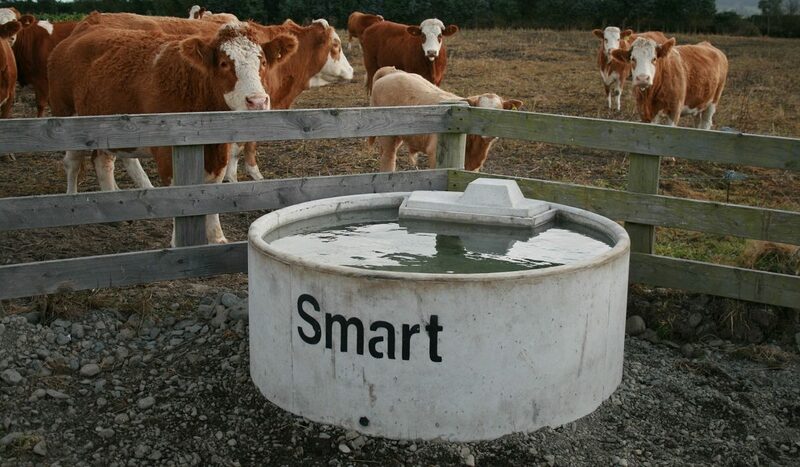 Made from quality materials to ensure durability, our concrete troughs have special features such as reinforcing steel rings around the trough lip, lifting anchors and under-floor water supply entrance for protection. We can even custom-make your preferred size or shape.